The special fabric is SuperWhite and smooth and uses a proven sublimation paper transfer process giving the ulitmate contrast of color. It is the most vibrant color result of all printing display material. 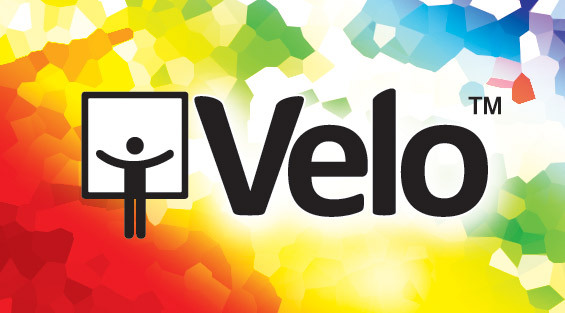 Velo is the brightest fabric printing material available. Use for all purposes indoor. Indoor fabric posters, hanging window displays, wall insets, interior cabinet covers and POP displays. Point of purchase, shelf fascia, branded theming and interior logo placement eg: Wall coverings, printed 'logo' paintings. Using Dye Sublimation Transfer Printing (gaseous ink systems) for printing oninting the Velo polished fabric is ideal for clients who want brighter colors, deep ink setting and smooth vignette graphics on their media. 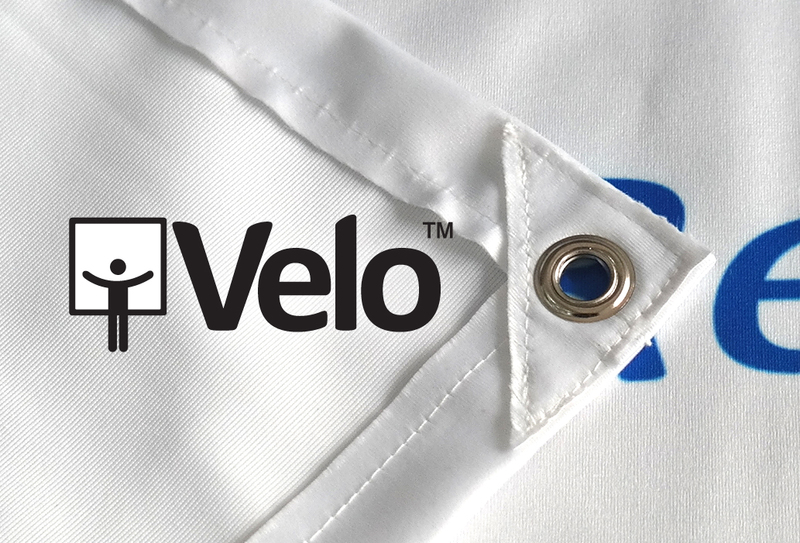 Velo is superb for fashion photos and high resolution photo banners. 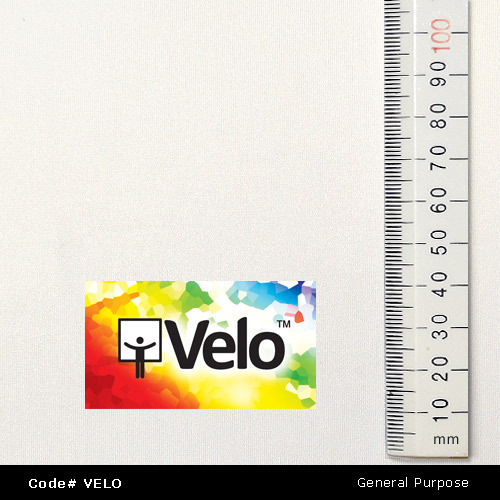 All purpose (small to medium sizes only) Velo has all options and fittings available for a user to order custom to suit the requirements of the order or customer campaign. #1 All Purpose: INDOOR applications. All fittings and options are available. #2 Cleaning: you can clean the surface with luke warm water, soap and cloth. #4 Sizes: Not suited to Maxi or large sizes. #5 What is polished fabric. Velo passes a last stage of rolling polishing which settles the fibres into a grained direction giving the smoothest surface of all printing fabrics. This is not gloss or sheen. Polished means the fabric has the flattest print surface and this is why the colors are so	bright. Comparison Velo is strictly Dye Sublimation Transfer Printing. The creme influence makes colors appear brighter. Sizes are limited to 5' 1.5m high x medium length. Has all fitting and option choices. 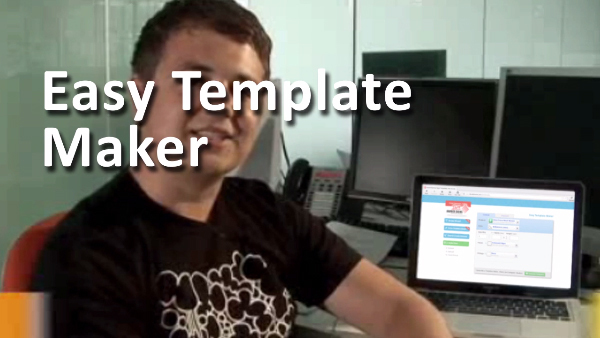 Can be used for multiple POP display purpose campaigns. eg: bard ends, illuminated, hanging, wall covers etc together. #1 Small to Medium sizes: Max no join height = 5' 1500mm. Note: Velo is small to medium size only using Sublimation Transfer Printing methods. Order to suit your client and budget set. 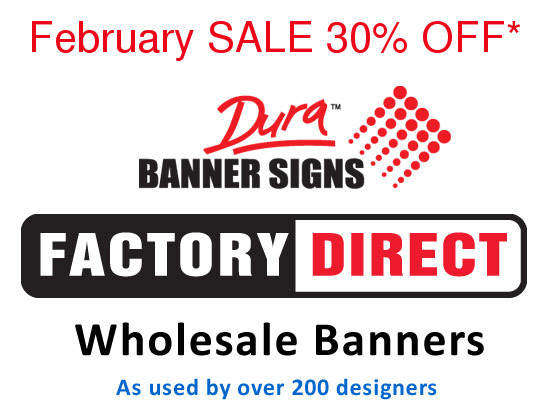 Hanging banners and displays, point of purchase banners and posters, illuminated signs, backing displays, counter fronts, instore signage and more. Also popular for exhibition and expo, functions and corporate events, lecturn covers and more branding opportunities for marketing management. Velo is available with all options. All purpose indoor printed fabric banner signs.